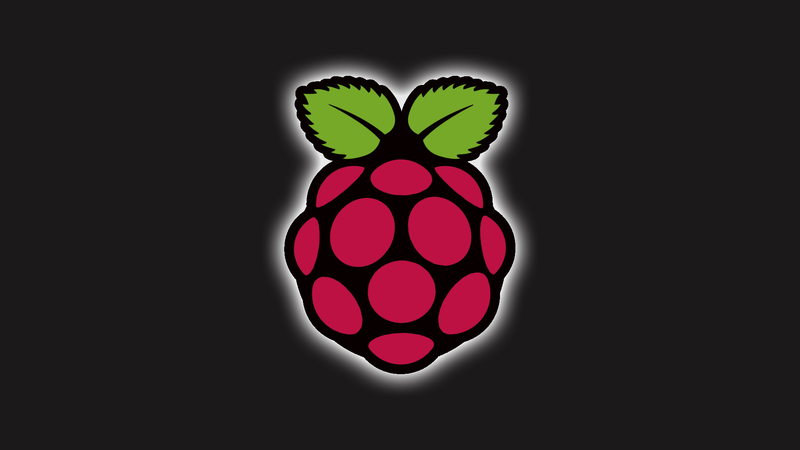 Getting children programming is really what the Raspberry Pi project is all about. This post on their website shows pictures of children using a Raspberry Pi, some programming and some actually learning how to put Debian on an SD card to boot the Raspberry Pi. Congratulations to the Raspberry Pi team, those children in the pictures, and children (of all ages) around the world!